Have you ever wondered who, exactly, is using online dating services? 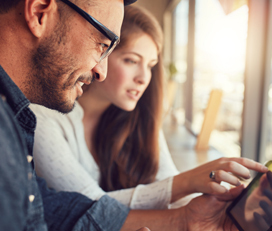 While online dating used to carry a certain stigma, more and more Americans are going online to meet potential matches. The data are surprising, and in today’s post, we’ll take an in-depth look at some of the most recent online dating data. When you’ve finished reading this post, consider how you currently feel about your online dating profile. Are you getting the results you hoped for when you signed up? If not, then you may want to consider investing in ProfileHelper’s online dating profile writing services. ProfileHelper has helped thousands of people around the world craft confident, engaging, and results-driven online dating profiles that help them find better matches. Read on to learn more about who is using online dating applications and services! If you’re like many people, then you may have the idea that online dating websites and applications are for lonely older people. As we mentioned at the outset of this piece, there’s a certain stigma attached to online dating in our culture that is slowly dissipating. If this viewpoint describes your own, then you’ll be surprised to learn that young people between the ages of 18 and 24 account for 27 percent of all online dating users! These data are taken from a recent nationwide study performed by Pew Research Center, and they also found that people between the ages of 45 and 64 account for only 25 percent of online daters (to get more granular, people between the ages of 45 and 54 account for 13 percent, while those between 54 to 64 account for 12 percent). People between the ages of 25 and 34 account for 22 percent of online daters, meaning that the total number of young people who are using online dating services vastly outweighs older generations. 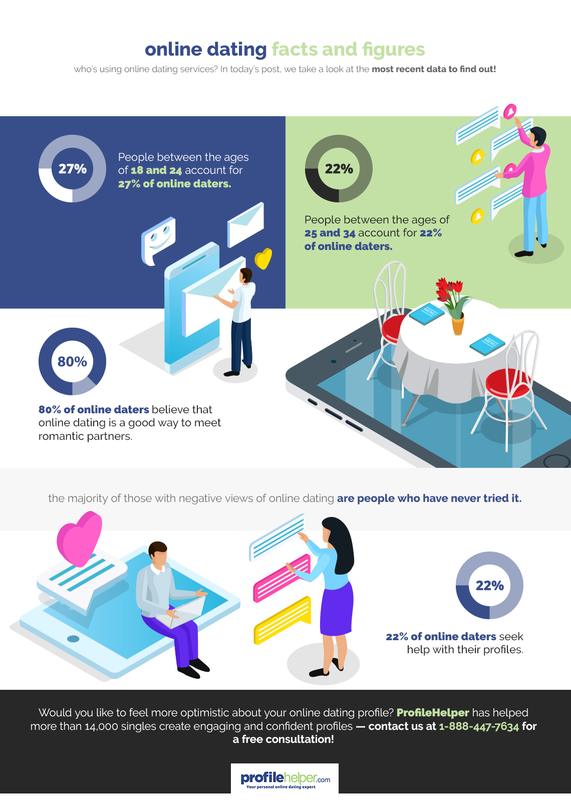 Now that we understand who is using online dating services, we can dig deeper into why people may have a negative view of online dating. The same study asked a series of questions about online dating that shed some interesting light on the data, and it appears that the people who have negative views of online dating are (perhaps unsurprisingly) primarily those who have never tried it. For instance, 80 percent of those who have engaged with an online dating platform agree that online dating is a good way to meet other people, while only 55 percent of those who have never used an online dating platform agree with the same statement. Moreover, nearly a quarter of those who have never dated online agree with the statement, “People who use online dating are desperate;” only 16 percent of those who have used an online dating service agreed with that statement. Perhaps those with negative opinions of online dating should try it before they criticize it, as the data show that many online daters believe that online dating has clear and decisive advantages over other ways of meeting people. What About Online Dating Profile Help? 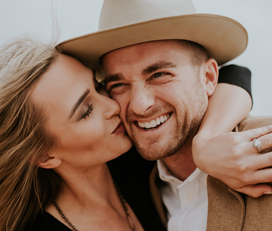 With so many people turning to online dating, it’s not surprising that they’re also hiring dating profile writers and investing in online dating help. Roughly 22 percent of people who have ever used an online dating website report seeking outside help with their profiles. While this is a relatively small segment of the online dating population, the number of people hiring dating profile writers is on the rise. This makes complete sense — if you’re going to take the time to try to meet people online, then why wouldn’t you want your profile to be optimized for success? In case you’re wondering, online dating profile writing services aren’t about putting on a facade or lying just to get more matches. We’ve explained what online dating profile help entails in other posts and won’t belabor the point here, but basically, a professional dating profile writer will help you put your best foot forward in the online space you’re using. 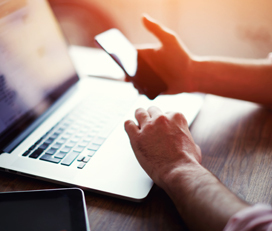 First impressions are everything, and with attention spans shorter than ever when it comes to online content, you need to make a good impression quickly. If you would like to learn more about how we can help you feel more confident about your online dating profile, then get in touch with us for a free consultation!